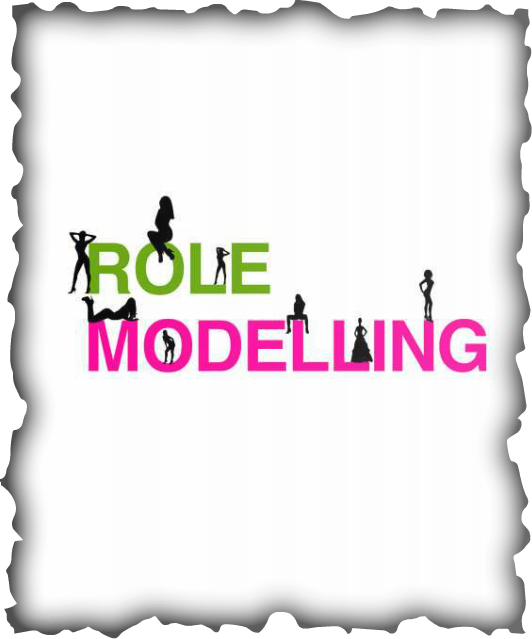 awareness among the teenagers about the negative impacts of the role modelling. teenagers can be positive or negative. perceive the world around them. spectacular complexion, bright and lice hair. more confident concerning their appearance.